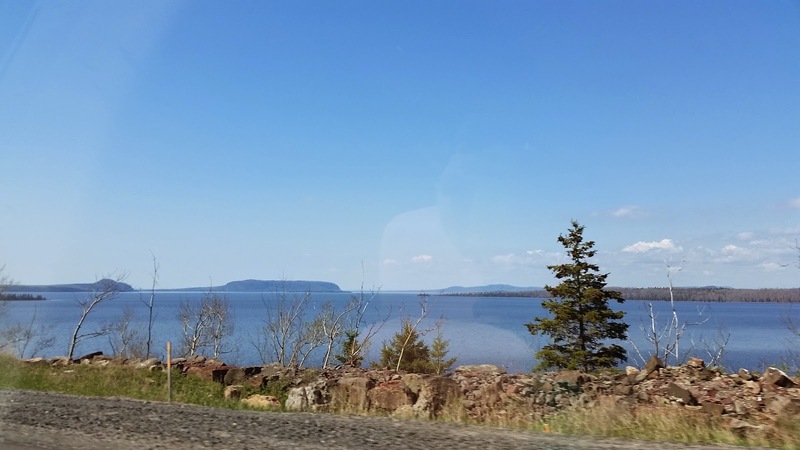 Wombie Travels: Northern Ontario and Home Again, Home Again! 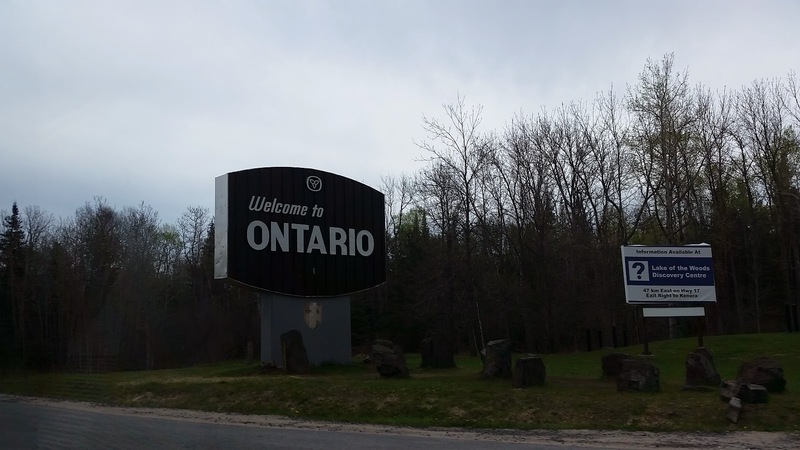 Finally crossing the border and seeing the 'Welcome to Ontario' sign evoked some happy feelings. We were finally in our home province! If you don't know Canadian geography, Ontario is big and there's a lot of water. 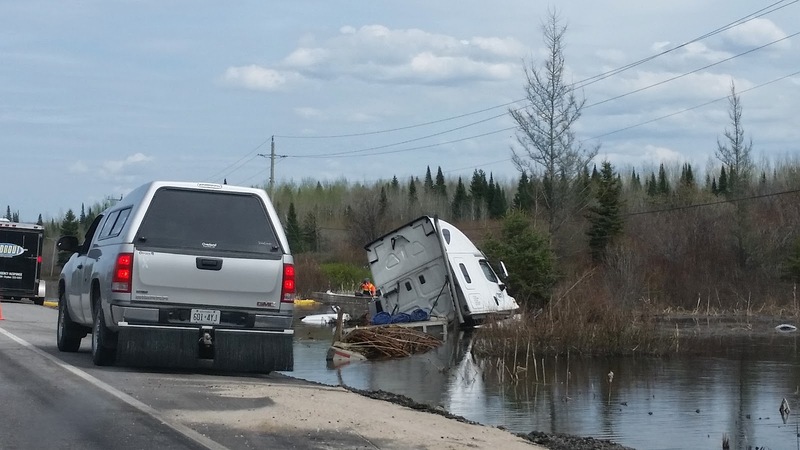 It is impossible to drive in a straight line through Northern Ontario because of all the small bodies of water (and no so small body of water, Lake Superior) Rocks, water, and trees would be a good summery of Northern Ontario. We hadn't seen very many police cars on our trip until we crossed the border. O.P.P were out in full force. We stopped in a few small towns along the way, but nothing really exciting. After looking at a map in Thunder Bay, we decided to just get home as quickly as possible. 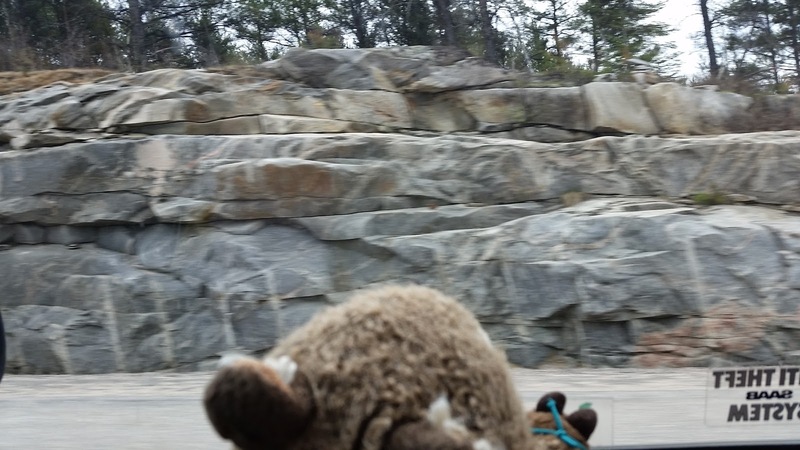 We looked at even more rocks and water on the way to Saulte Saint Marie (on the Canadian side). After that we drove to Sudbury, but agreed that we should just push on to Barry for the night. We saw the giant nickle on the way out so we can say we saw a Canadian landmark. We had planned to go to Fly Monkey Brewery in Barry, but they had closed before we even got into town. There was another brewery in the city that we when to, Barn Stormer. Good times were had as we talked to the bar tender all night who turned out to be a high school teacher who really just wanted to work for a brewery. The pizza there was really good. They knew our favourite bar in Toronto because they were trying to get their beer sold there (it was on tap a few weeks later) Everyone there was friendly and the owner even offered to drive us back to the hotel at the end of the night since Cam had driven us there. We declined the offer and went back early enough to enjoy the salt-water pool at the hotel. The next day was our final day! 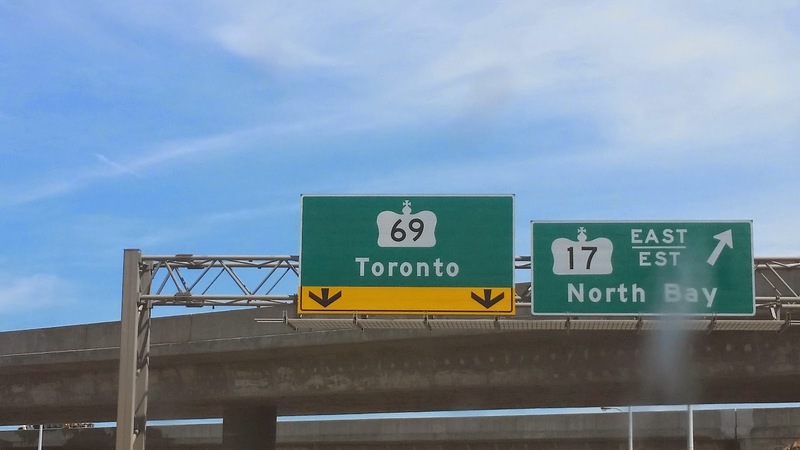 It was less than an hour into Toronto, but I think we spent more time trying to get off the Allen than driving in. Victory drinks were had at Bar Hop and my mother even stopped by for a drink. After that we unloaded the car and crashed for the rest of the day. We did it! 24 days and 7123km of adventures completed!